"Vamanos is well capable of winning off his mark of 115 and although this is a competitive handicap hurdle he has a cracking chance." Is a remarkably consistent horse who has won five of his eight races since joining me from Tom Coopers in Ireland last year. His win in Uttoxeter on New Year's Eve was on his second run after a wind op and he stayed on really well that day over 2m4f. We stepped him up to three miles next time out at Ludlow where he was beaten 4L into second by the Paul Nicholls trained Tommy Silver. The front two pulled 24L clear of the third there and again, based on the way my lads stayed on that day, this 3m2f shouldn't hold any fear for him even if is unknown territory. He has done all his winning on ground with plenty of give underfoot so the softer the better for him. This is a valuable handicap chase and, while 132 is the highest mark he will have raced on, he's still only seven-years-old and hopefully still improving. Aidan Coleman takes the ride and I think he has a really decent each way chance. Vamanos is another I'm sending up to Kelso. He was beaten favourite in Catterick on New Year's Day and we decided to give him a mid-season break after that run. The form of that Cattrick race hasn't worked out too badly either with the winner, Hogan's Height, going in again since and is now rated 130 over hurdles. While the runner up, Legalized, has won twice since. Our fellow seems to have really thrived for the break and is showing me some nice signs at home. He is well capable of winning off his mark of 115 and although this is a competitive handicap hurdle he has a cracking chance. Since joining the yard from Ireland Jones Well has had two runs - finishing sixth on both occasions - beaten 38L in the first one and 29L last time out. I have been very disappointed with him and I think it's fair to say he would have to improve massively to be involved here. Definitely a watching brief for now. Another who has been very disappointing - beaten a total of 61L -in both his last two maiden hurdle starts. On what he has shown me so far a mark of 108 doesn't seemed warranted. Maybe the softer ground will help his cause and bring out some improvement but it would need to on current form. 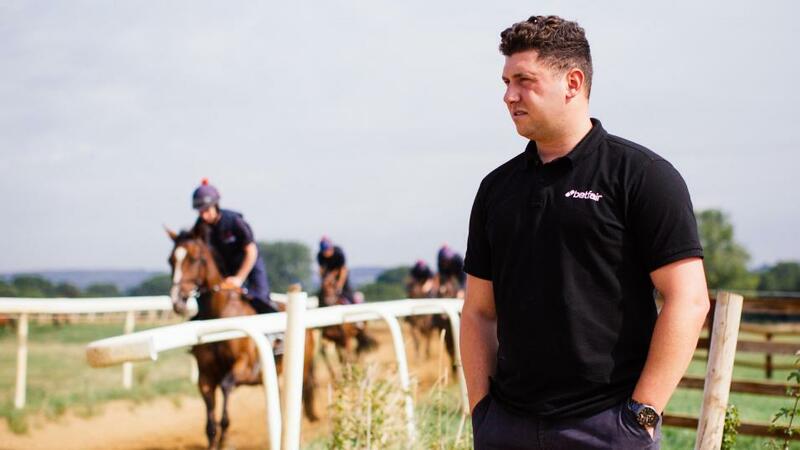 A typically competitive affair and as a hold up horse Jamie Spencer will suit him. He doesn't have any secrets for the handicapper and seems to be well in his grip. Having said that, if things fall into place for him, he would have an each way chance.